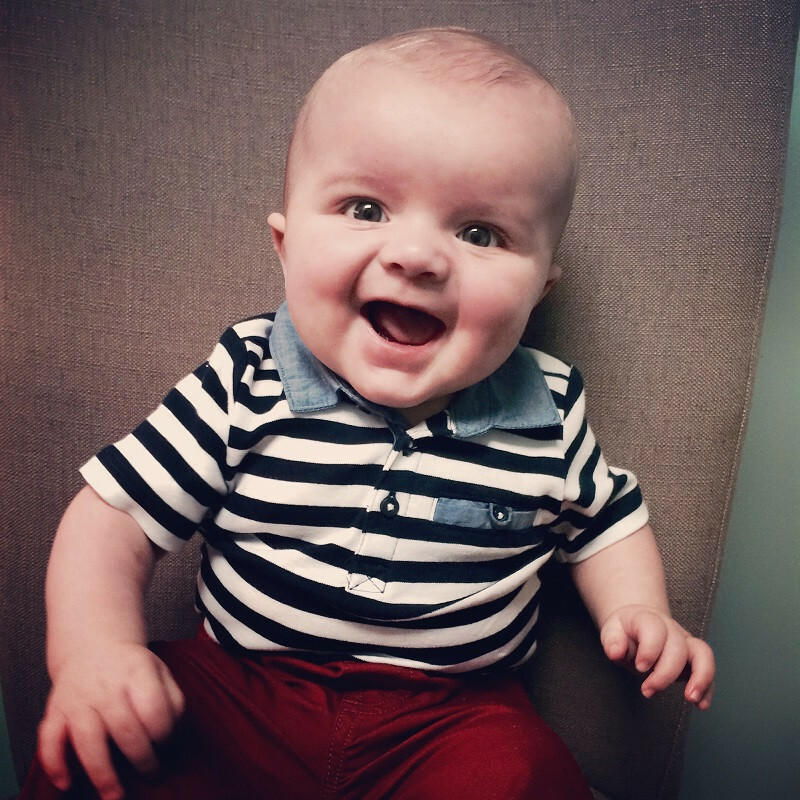 Meet the Winners of Little Rock Family's 2015 Cutest Baby Photo Contest! 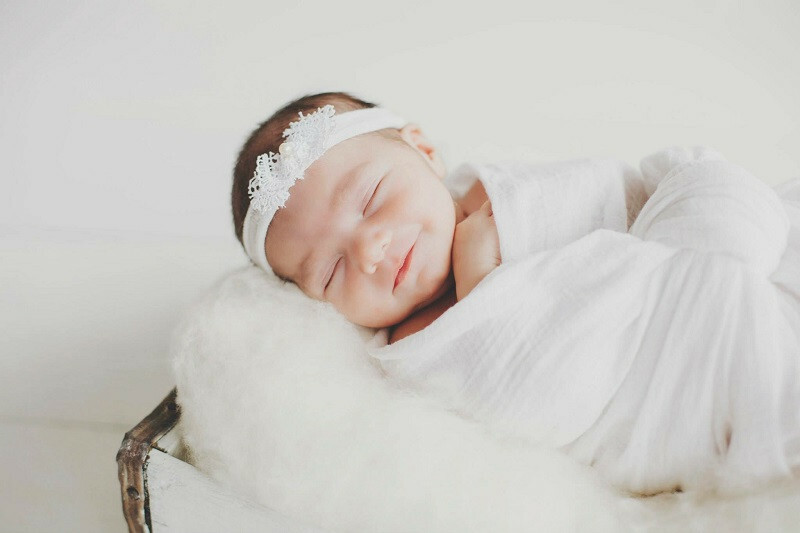 Congratulations to Bailee, the winner of our 2015 Cutest Baby Photo Contest! 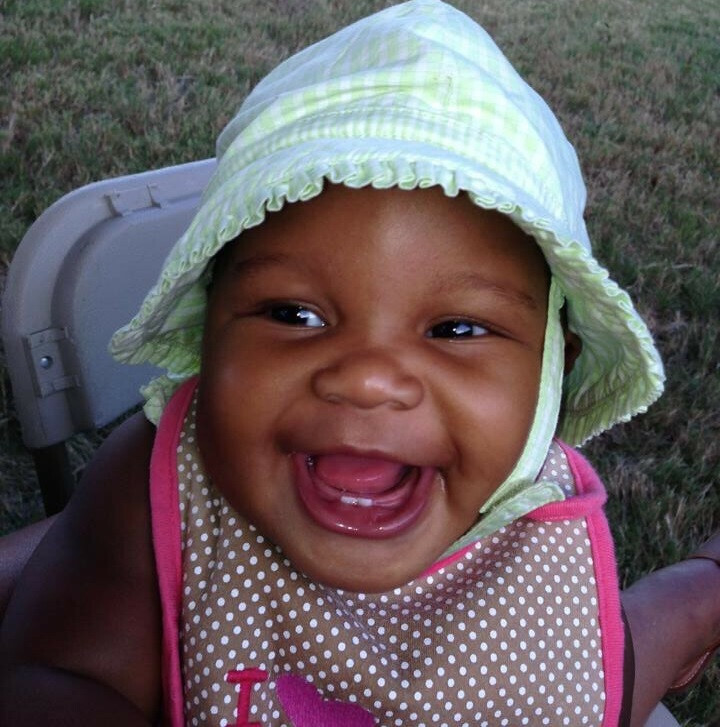 After we received approximately 150 entries for our Cutest Baby Photo Contest, Little Rock Family revealed our top 50 finalists (no easy task). But the public had an even more difficult job: Choosing the winners! 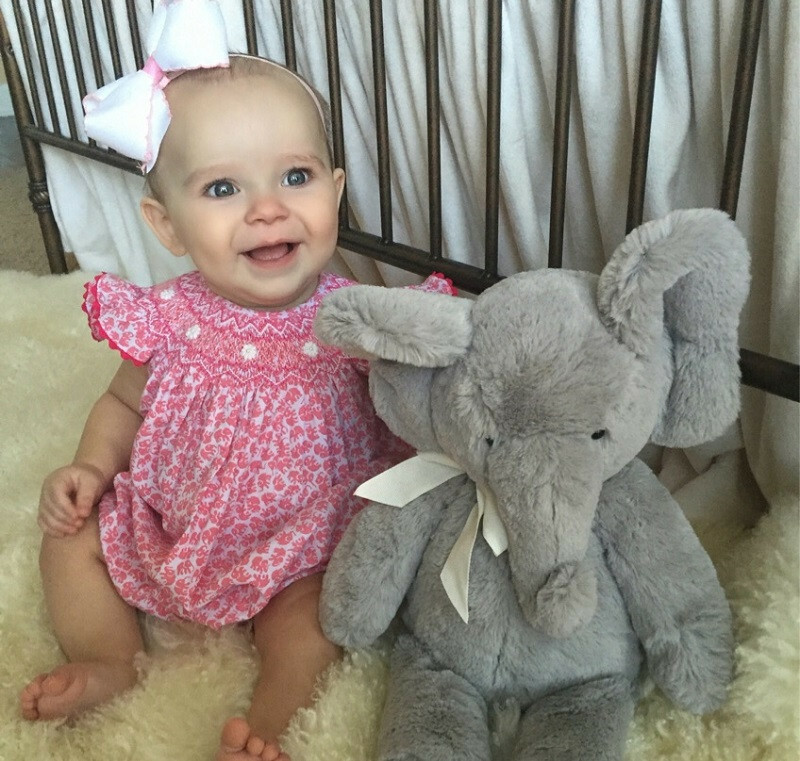 After days of voting, we're excited to announce who YOU voted as the top 10 winners of Little Rock Family's 2015 Cutest Baby Photo Contest! 1. 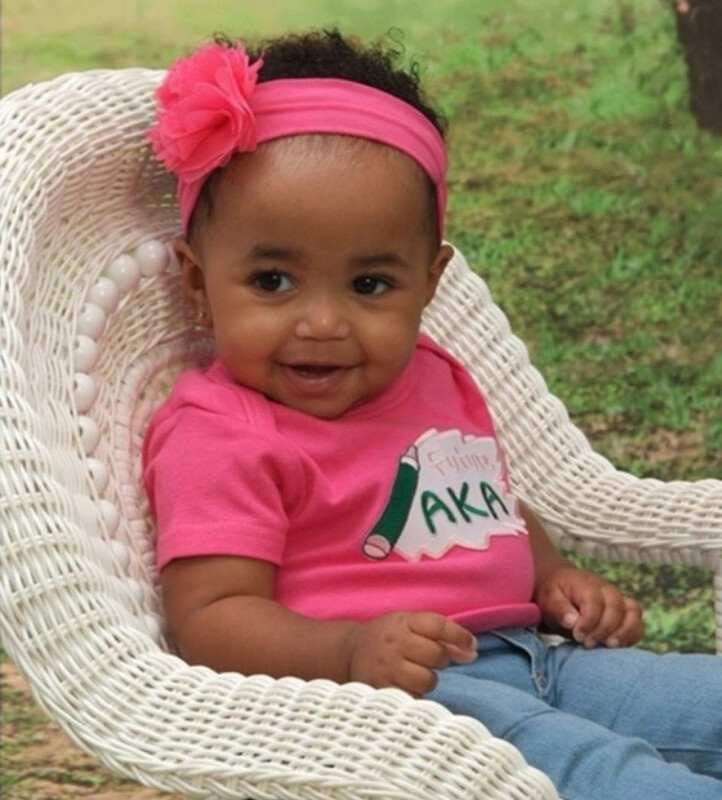 Bailee, the 2015 Winner of Little Rock Family's Cutest Baby Photo Contest! 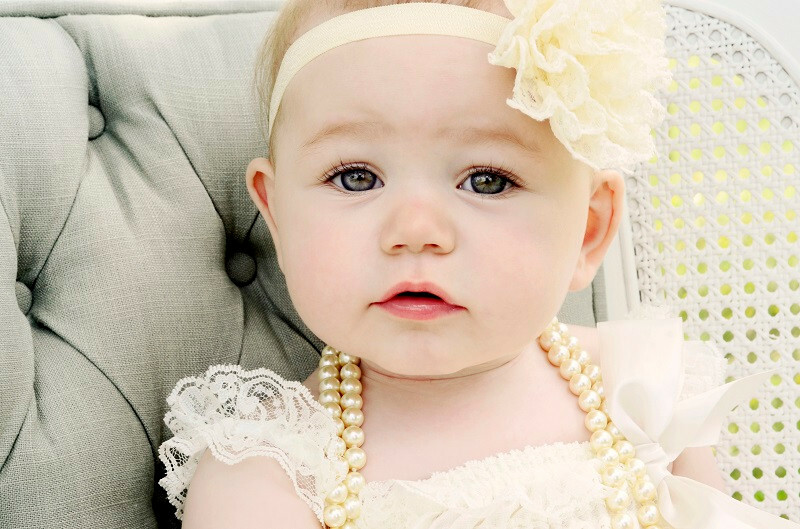 Congratulations to Bailee, the winner of our 2015 Cutest Baby Photo Contest! 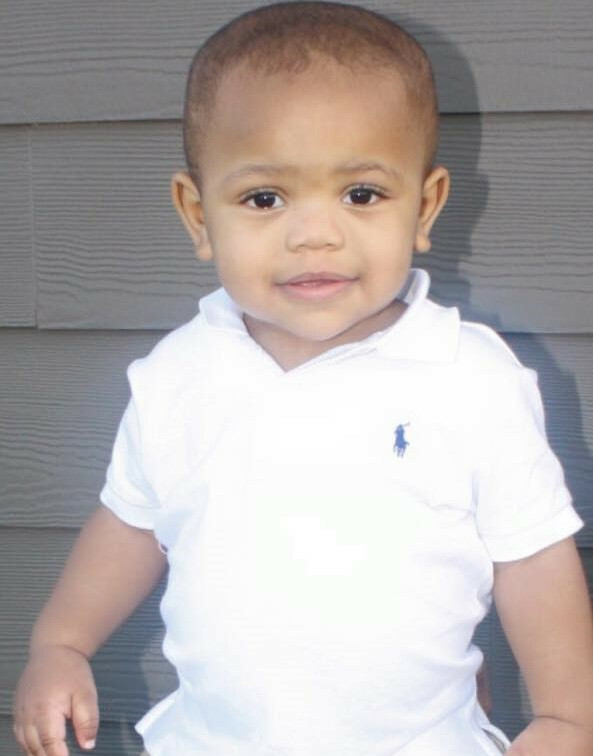 After we received approximately 150 entries for our Cutest Baby Photo Contest, Little Rock Family revealed our top 50 finalists (no easy task!). But the public had an even more difficult job: Choosing the winner! We asked for your votes here on LittleRockFamily.com from Sept 8-18; the photo with the most votes at midnight, Sept. 18 would be named the winner. The precious Bailee received the most votes, followed by Cali and her happy grin in second place. 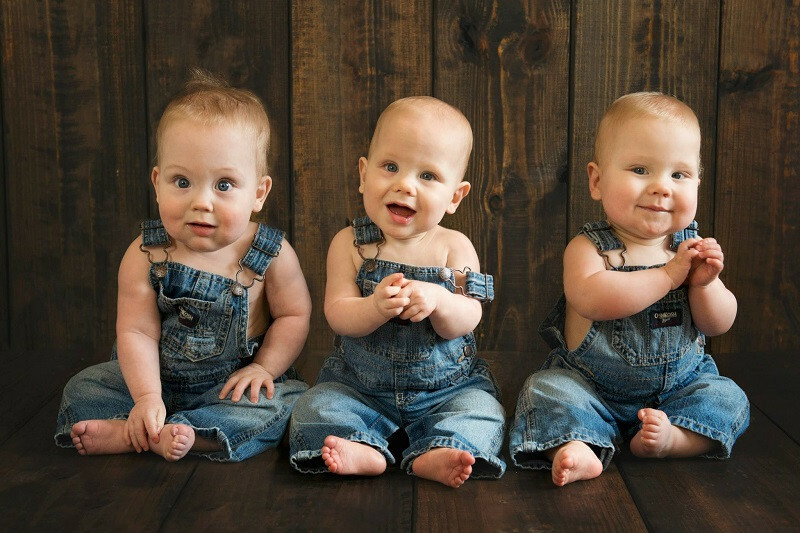 And coincidentally enough, our third place winning photo happens to be the triplets Mason, Logan and James! Who else made the top 10? See below! 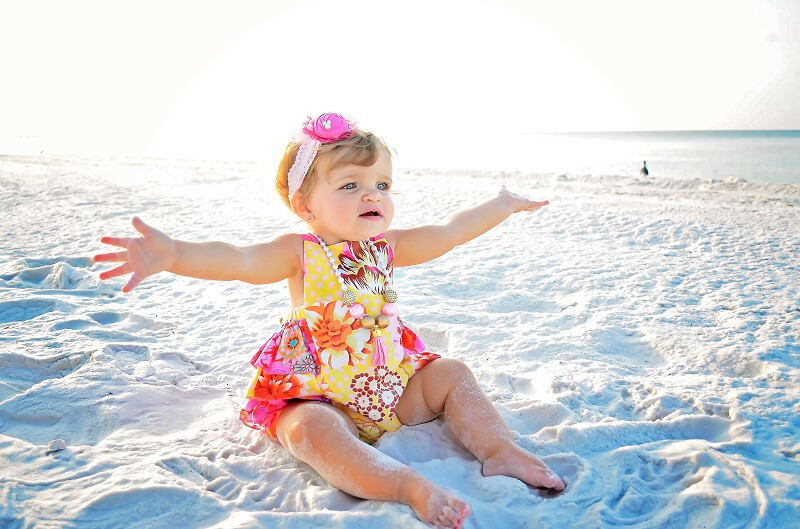 And don't forget to look for the winning photos printed in the November 2015 issue of Little Rock Family! 2. Cali, our adorable first runner-up! 3. Mason, Logan and James came in third! 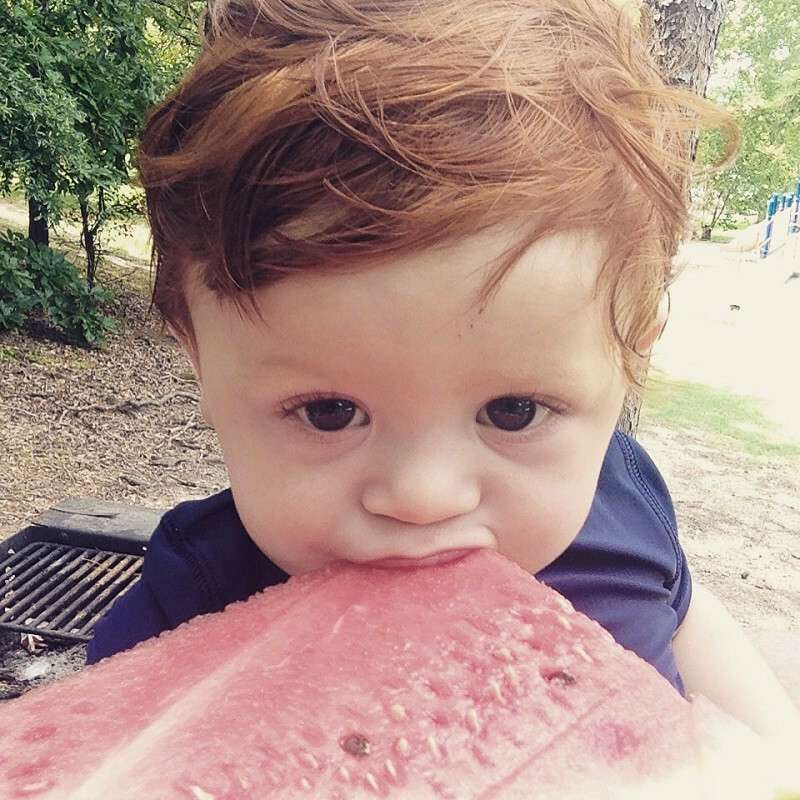 Thanks to everyone who voted and to all of the parents who sent in your sweet submissions!